Thanksgiving is almost here and that means one thing – food and lots of it. In fact, according to different sources, it is estimated that the average number of calories a person consumes on turkey day is at least 2,400 up to 4,500. That is a rather wide range but nonetheless, most of us will be eating quite a bit more than usual. Let’s start our healthy Thanksgiving with the star of the meal – turkey. Known for containing tryptophan, an essential amino acid, turkey is a valuable source of lean protein of which a four ounce portion size provides 32 grams. Stick with the white meat of turkey and you’ll consume a lean 152 calories while the dark meat comes in a little higher at round 214 calories. Turkey is an excellent source of vitamin B3 or niacin along with zinc, selenium, copper, potassium, and iron. 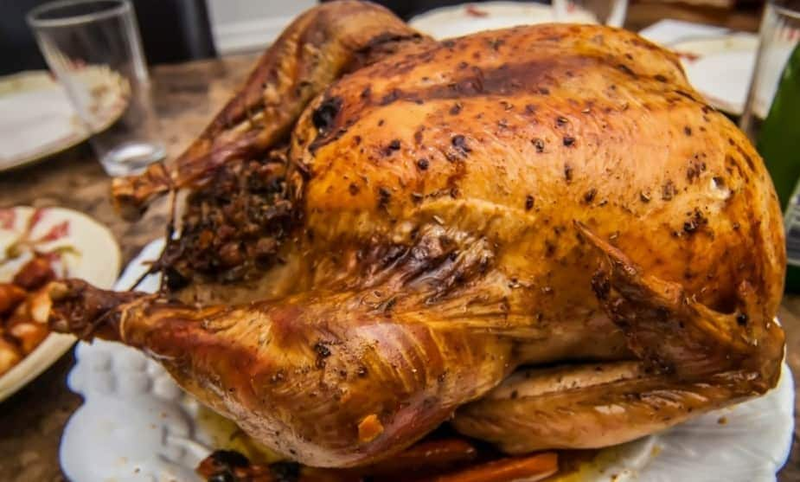 Tryptophan found in turkey has the reputation of putting us to sleep after the big meal. The truth is eating turkey is not exactly the same as popping a sleeping pill – so why do we get sleepy? Whenever we over eat food, it takes a lot of energy for our digestive tract to begin the process of breaking down all we’ve eaten. Add in time off from work, being with family, and throw in some alcohol and before you know it, a nap sounds really good. Green bean casserole is another perennial healthy Thanksgiving favorite found on our dinner plate, but, when loaded down with high-sodium, high-fat ingredients, it’s not exactly a health food. Green beans by themselves however, without all the added extra sodium and fat, are a low-calorie, high fiber vegetable helping prevent constipation along with a host of other vital nutrients. A one-half cup serving will provide the antioxidants of vitamins A and C, blood pressure lowering potassium and the B vitamin folate necessary for the formation of red and white blood cells in the bone marrow. Here’s a tasty healthier green bean casserole recipe trimmed of excess calories and saturated fat. Talk about a treasure trove of nutritional goodness. 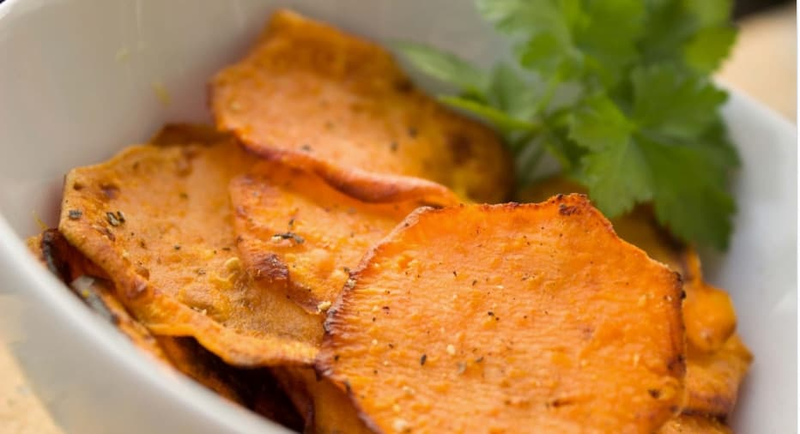 Thanks to the pigment beta carotene and its beautiful orange hue, a one-half cup serving of sweet potatoes is sweet news for your health – approximately 390% of your daily vitamin A, important for normal vision and healthy immune functioning, 40% of vitamin C, an antioxidant helping to protect cells from damage caused by free radicals, and 18% of our daily requirement of fiber, necessary for bowel health, lowering cholesterol, and controlling blood sugar levels. This same tuber also is rich in phytochemicals called lutein and zeaxanthin, known for reducing risk of macular degeneration. Make a Thanksgiving tradition serving up this sweet potato-pecan casserole recipe minus unnecessary sugar and fat. It wouldn’t be a healthy Thanksgiving without cranberries on the menu. Their eye-catching bright red color and distinctive tart flavor hold significantly high amounts of phytochemicals called proanthocyanidins. These nutritional powerhouses have the potential to protect against cancer, aging, inflammation and bacterial infections. 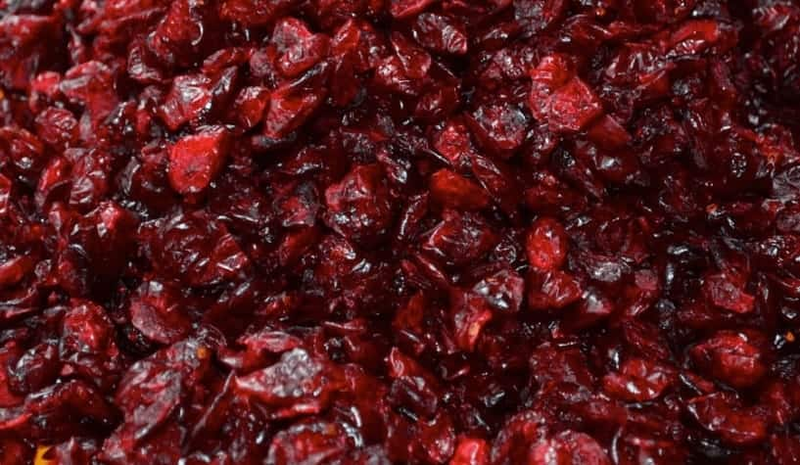 The juice of cranberries is best known for inhibiting bacterial growth in the bladder lowering the risk of urinary tract infections. Your guests will love this orange cranberry sauce recipe adding a healthier twist to this traditional favorite. One of the healthiest foods around, Brussel sprouts should be on everyone’s Thanksgiving plate. A member of cruciferous vegetables, a half cup serving has a negligible 0.3 grams of fat and a mere 25 milligrams of sodium making it a food your heart will love. It contains a hefty dose of vitamin C, a potent fighter against the common cold. Better yet, Brussel sprouts have a special cancer fighting compound called sulforaphane, a chemical thought to have anti-cancer properties. 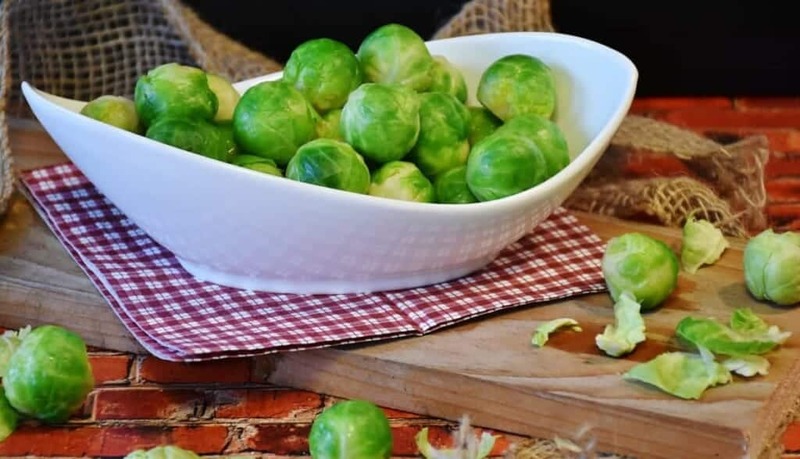 To maintain high levels of this compound, steam, stir-fry, roast, or microwave Brussel sprouts (avoid boiling) to prevent a loss of sulforaphane. Here’s a flavorful recipe using herbs and nuts to create garlic-parmesan roasted Brussel sprouts. Looking for a nice complement to your healthy Thanksgiving feast bringing a chewy, slightly nutty flavor? Wild rice is your answer. This edible grass is an excellent source of the B vitamins which play a pivotal role in energy production while enhancing the health of our skin, hair, eyes, and liver. In addition it also is a good source of iron, potassium, phosphorous, zinc, and magnesium. Wild rice contains an ample amount of protein – one cup provides 6.5 grams – required for all growth and repair functions in the body.